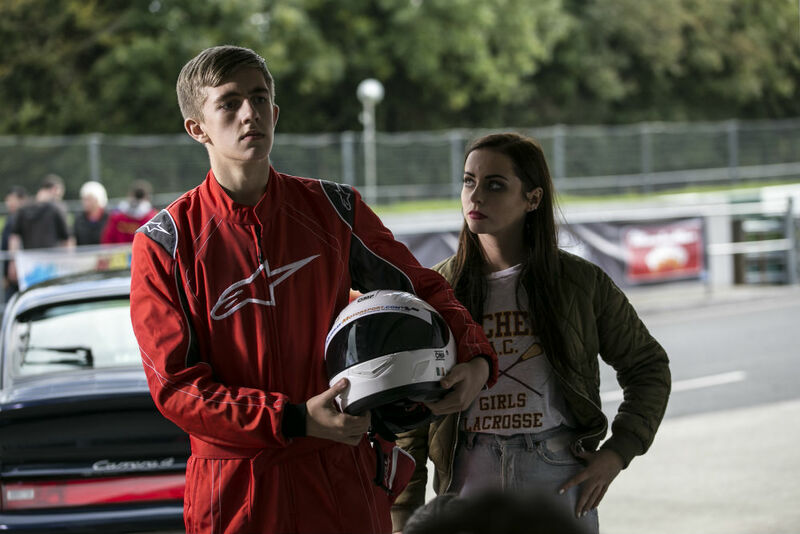 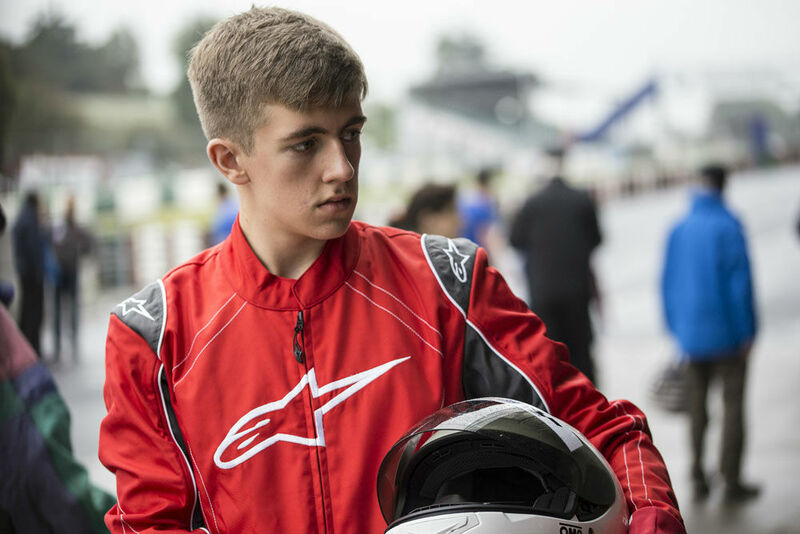 A young autistic boy fascinated with motorsport unexpectedly finds a chance to put his passion to the test. 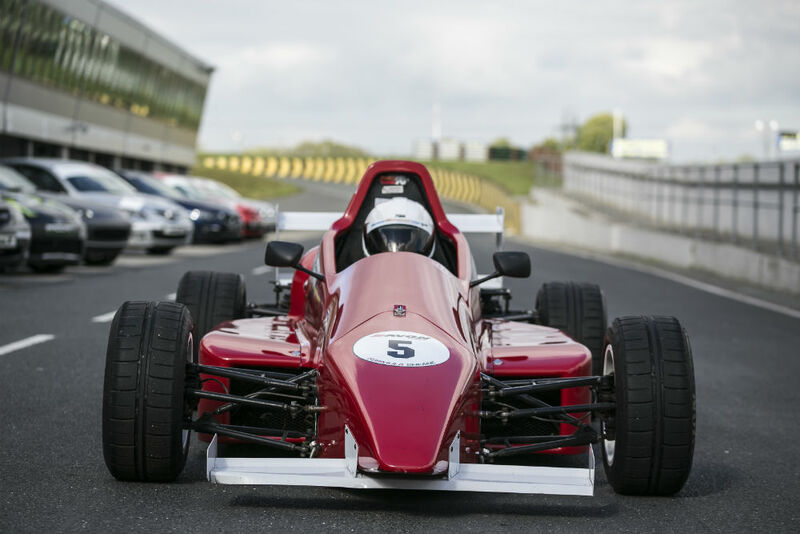 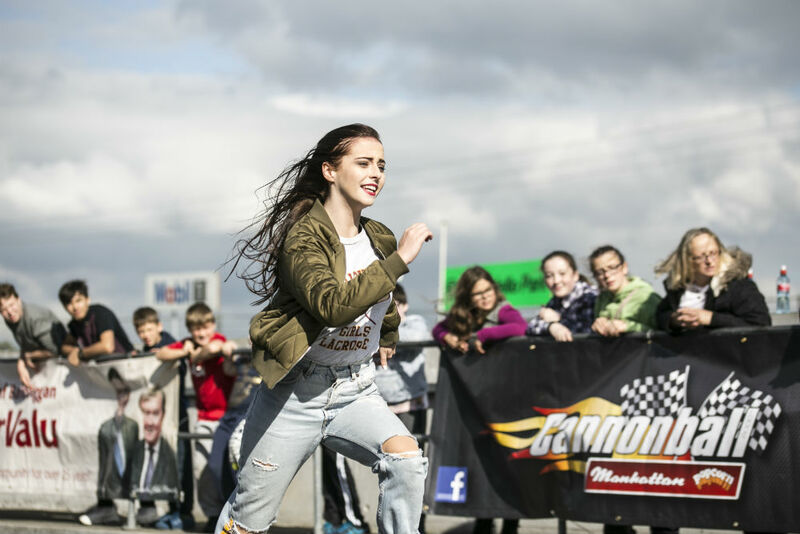 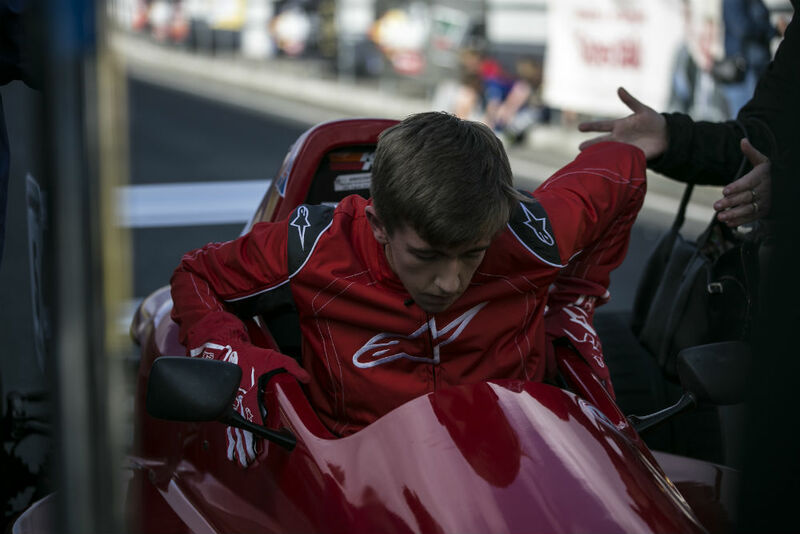 Director Aleksander Szeser captures the essence of Formula racing in this short film shot at Dublin’s Mondello Park, while Ethan Dodd embodies an autistic boy’s obsession with these cars. 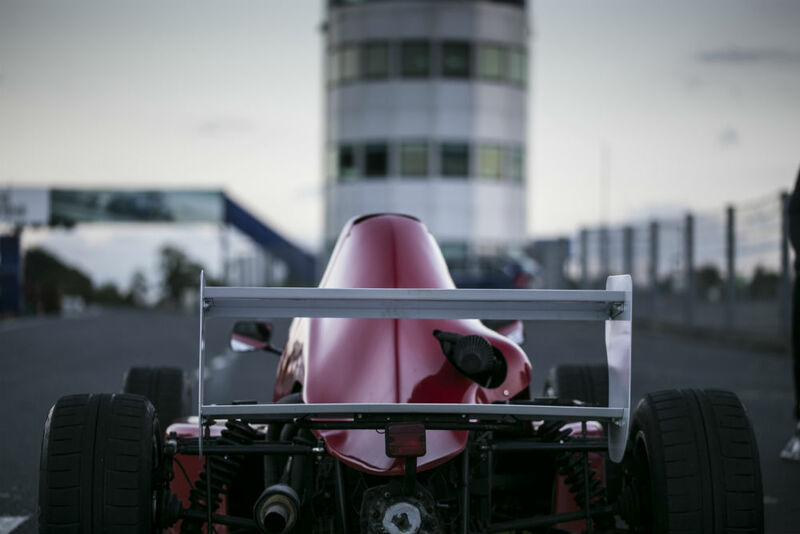 Inside I'm Racing - short film trailer from Aleksander on Vimeo.